Khwaja Exports Private Limited is one of the most reputed Garment Exporter based in Mumbai, India for over four decades. We offer our clients complete start to end solution for garment sourcing. 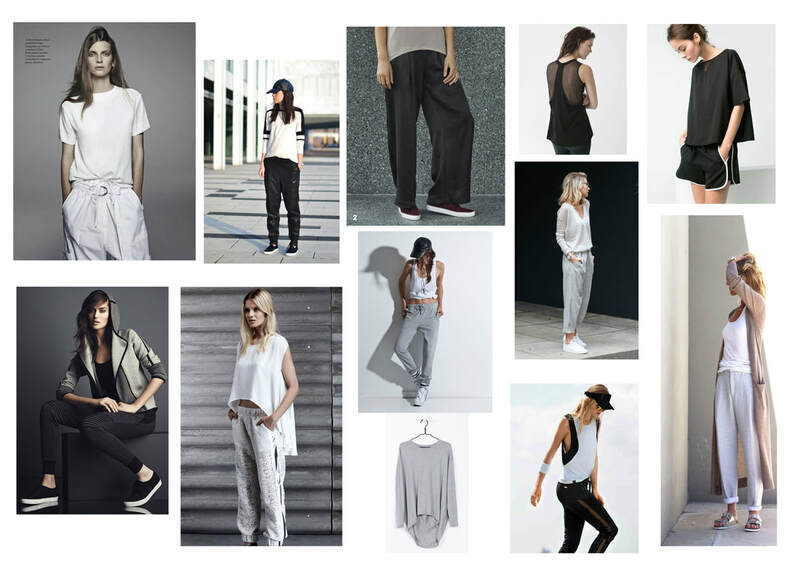 Woven: Casual Wear tops and bottoms. ​Please have a look at our website. For more detail information Contact Us .